The next 8 week course of lessons for beginners will be held later in the year probably October. Lessons will be held over 8 weeks on Wednesday evenings from 7.00pm to about 9.45pm. There is a modest charge of $50 which covers the whole 8 weeks including coffee, tea and biscuits. You will also receive the excellent Booklet " Bridge Notes for Beginners ". Each lesson includes about an hours teaching and about an hour and a half of play. We use modern teaching methods with Powerpoint slides etc. 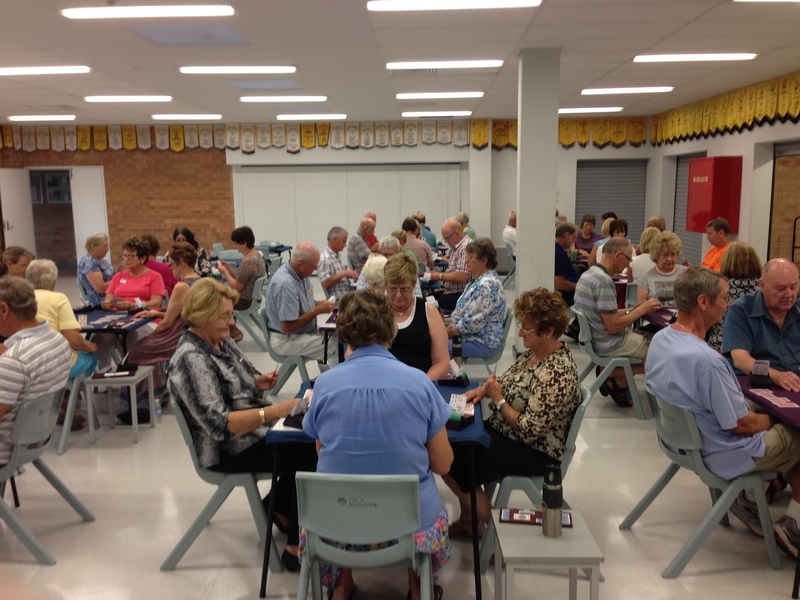 There are not many opportunities to learn bridge in the northern suburbs. We only hold two courses a year and places are limited. Once the date for the new course is published, if you are interested, email us on the form next to this to register your interest. Would you like to contact us. enter your details and press 'send' ONCE. Your message will be sent.